Hello. 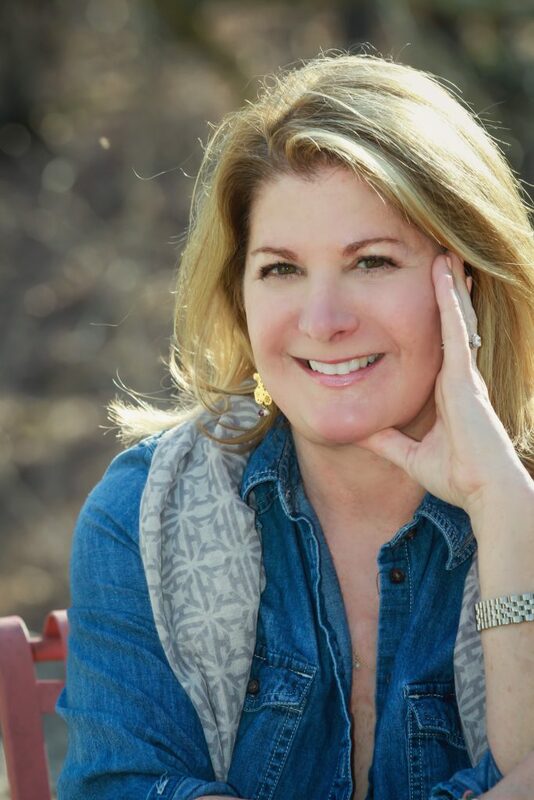 My name is Jane Silverman, a life coach based in Westchester, New York. After many years of experience in the counseling field, I changed the focus of my work when I discovered the field of Positive Psychology Coaching. Positive Psychology is a research-based branch of psychology that studies the sources of genuine happiness and success. As a Certified Positive Psychology Coach, I can use proven insights, tools, and techniques to help you make the lasting changes you seek. I love this work, in part because I’ve been there myself. I have been through transitions, gotten past the fear, made positive changes, and come out happier and healthier than ever. Are there changes you want to make in your life, work, relationships, or well-being, but you feel stuck and uncertain how to begin? Are you facing a challenging transition? Is there something you’ve always dreamed of, but the dream has gotten dimmed by the challenges of life? Are you not feeling the confidence you once had? Even though I am based in Westchester, NY, I offer life coaching by phone or Skype.